Cosmetic fixer, looks to have good bones. 30 year architectural roof has been on about 10 years. Listed at below assessed value. 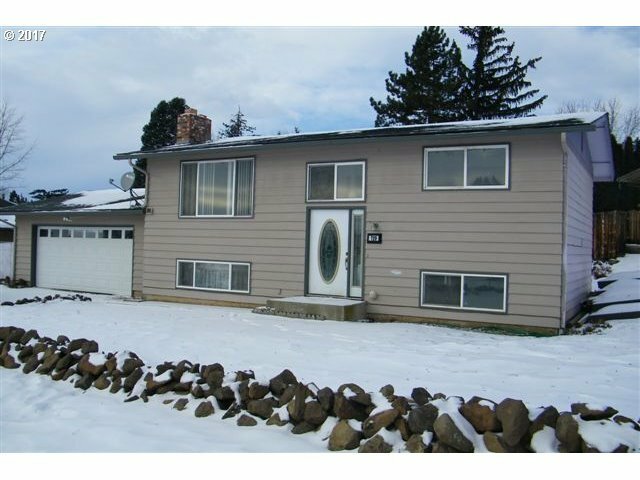 Sliders to deck, backyard fenced on 3 sides, wood fireplace in living room, wood insert in rec room fireplace, several ceiling fans, on demand hot water heater, garage door opener, built in microwave. Good home for a conventional owner/occupant rehab loan.